Warner Channel is a Latin American and Asian cable television channel owned by Time Warner's HBO Asia/HBO Latin America Group that focuses on airing American-produced series and films. Most of the shows air in their original English language audio, with subtitles in Spanish , Portuguese , Chinese , Malaysian and Indonesian , but there are also some dubbed shows. 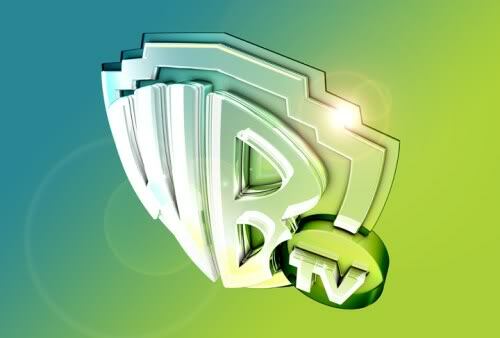 Warner Channel headquarters are located in Brazil, Venezuela, Chile, Singapore and Malaysia; the broadcasting, however, is generated in Miami for Latin American and Singapore for Asian Channel. Most, but not all, series that air on the channel are in the Warner Bros. library. Whole or part of the information contained in this card come from the Wikipedia article "Warner Channel", licensed under CC-BY-SA full list of contributors here.